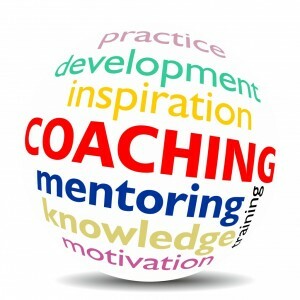 A wellness coach is a health and fitness professional that specializes in creating healthy lifestyles. Fit Solutions coaches assist each client in establishing personalized health, fitness and wellness goals. We work together with our client to identify the obstacles and distractions that might hinder success. 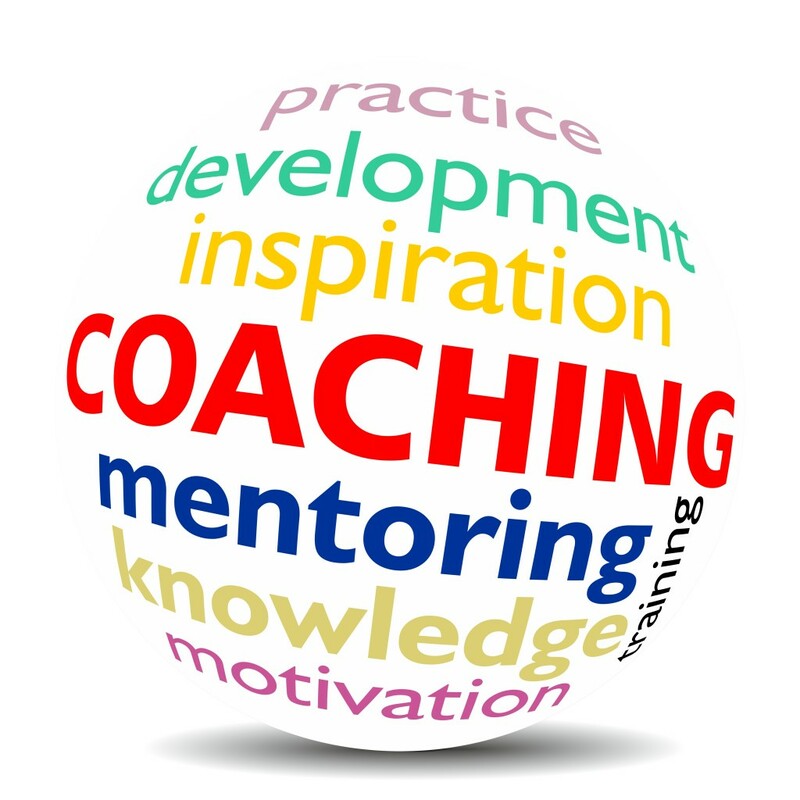 Our coaches provide the tools, as well as the motivation and support needed to help change behaviors. Both nutritional guidance and exercise are incorporated into each program.